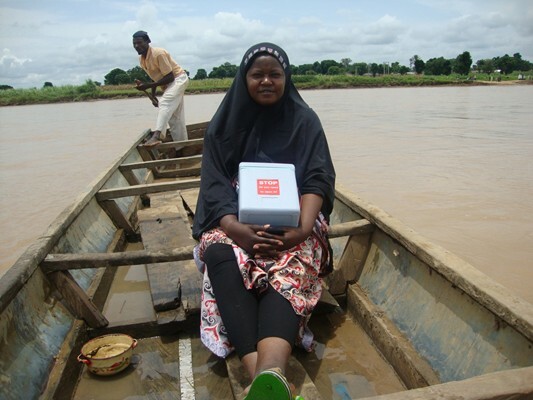 A project to improve access to hard-to-reach (HTR) populations in Nigeria with polio vaccines is having a dramatic impact on the broader health needs of remote communities in Yobe, Nigeria. 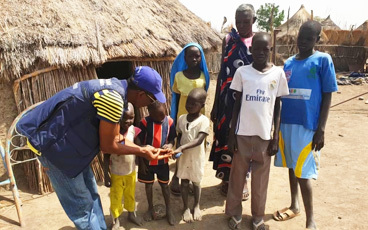 In July and August, despite escalated insurgency, in addition to over 95,000 doses of trivalent oral polio vaccine the HTR project has delivered over 90,000 doses of vitamin A supplements and over 99,000 deworming tablets to isolated communities in need of medical care. What’s more, over 19,000 pregnant women received Iron Sulfate supplements and over 12,000 received preventative malaria therapy. The HTR project was set up to access the most marginalised and disadvantaged communities in northern Nigeria with essential vaccines. This July, the Government of Nigeria committed to continuing to fund HTR teams in order to reach pregnant women and children residing in difficult terrains and security-compromised areas. The HTR teams also bring life-saving medicines, child survival and maternal health care services and health education to improve general wellbeing to these communities who are so often underserved. The HTR scheme’s ability to protect children who were previously being missed on vaccination campaigns has been instrumental in achieving over a year with no reported case of polio in Nigeria, by going to great lengths to get to remote communities every three months. Yobe in Northern Nigeria has a relatively small and dispersed population, many of whom live in rural areas made difficult to access through a challenging terrain of dry desert and regional insecurity. This made vaccination activities both time-consuming and logistically challenging for those working to stop the virus in its tracks. 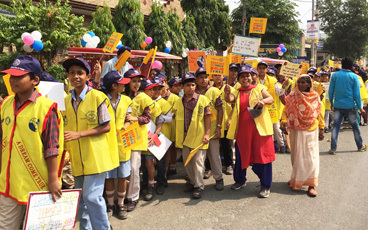 The world is on the verge of achieving global polio eradication. With nearly three decades of experience as one of the largest ever global health initiatives, the lessons learned and knowledge generated must be shared to contribute to real, sustained changes in other global health programmes. Projects such as this in Nigeria are a living example of what the polio legacy can achieve to improve health using the programme’s expertise in reaching the most chronically neglected and underserved communities. 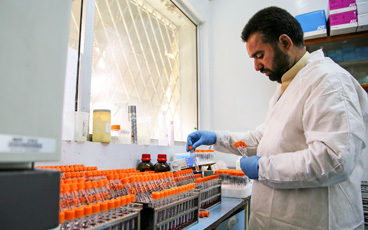 The polio infrastructure has also played an important role in other projects. The experiences, staff, skills and Emergency Operations Centres of the polio eradication effort in Nigeria were vital for the response to the deadly Ebola outbreak when it spread into the country, and beyond across western Africa. 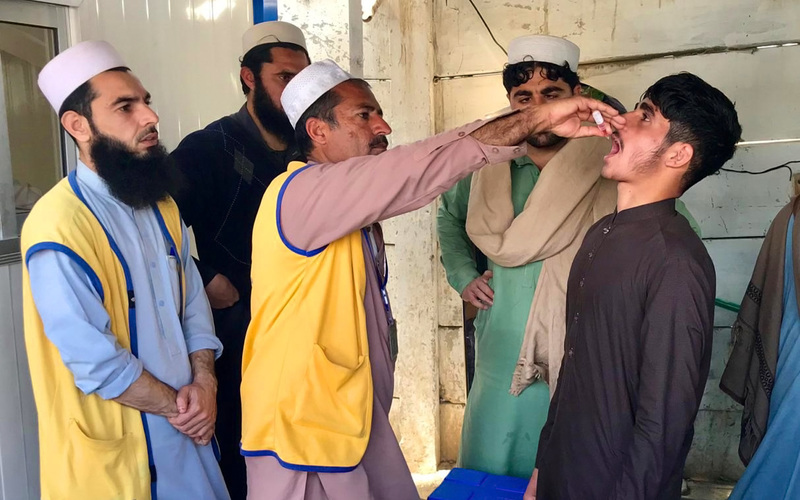 The eradication of polio will achieve something remarkable, eradicating a disease for only the second time in history and ensuring that future generations never again have to fear polio. But this legacy can reach much further, impacting the health of countless people by strengthening systems and helping services to take extra steps to support underserved communities. This is both an opportunity and an obligation to build a better future. 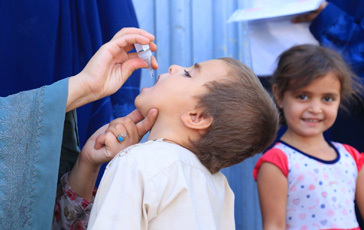 Find more information and resources on the Global Polio Eradication Initiative’s legacy objective here.